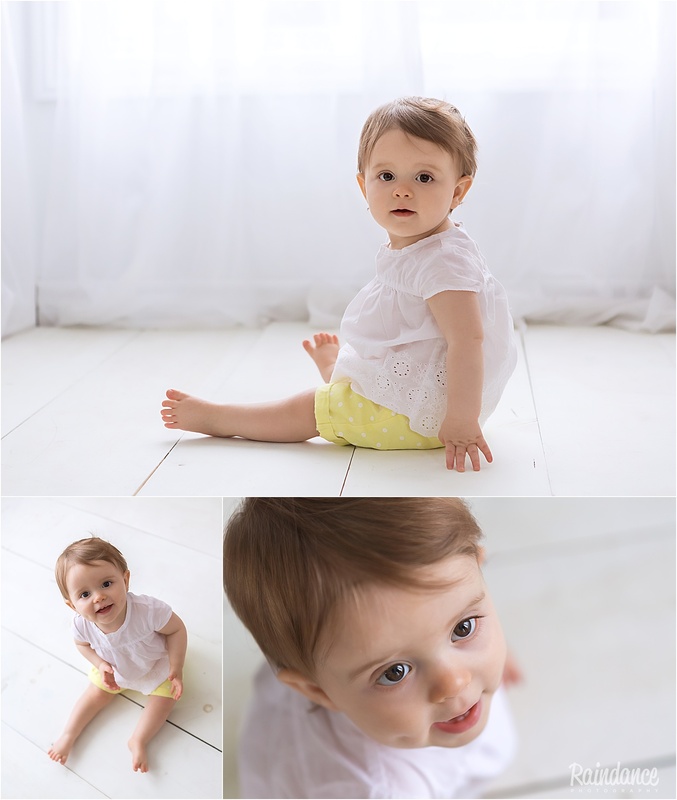 Happy, smiley little Iris came to visit me to celebrate her very first birthday a little while back. She wasn’t too sure at first, but it didn’t take long for her to warm up. 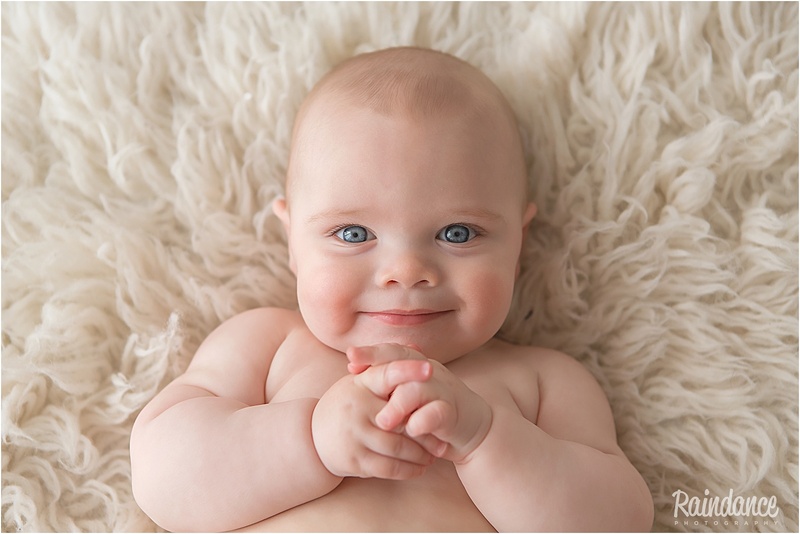 And when she did… my goodness, those dimples were just the sweetest! 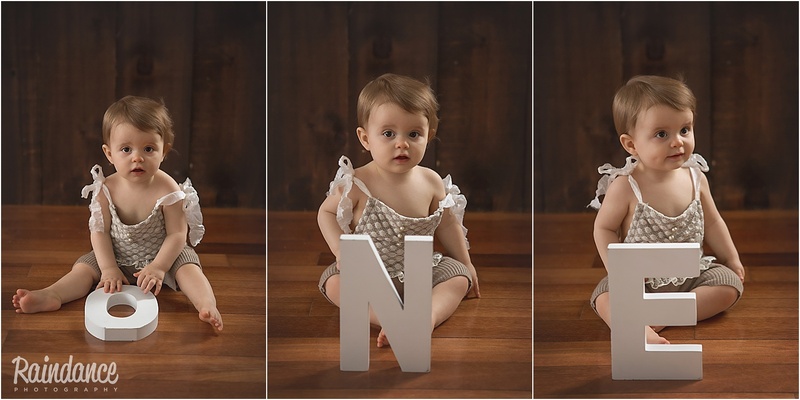 There are so many different options for first birthday portraits now! Some clients choose to keep things simple, some choose to have a cake smash, some choose a donut smash, and some go with apples (I can’t WAIT to share THAT blog!) 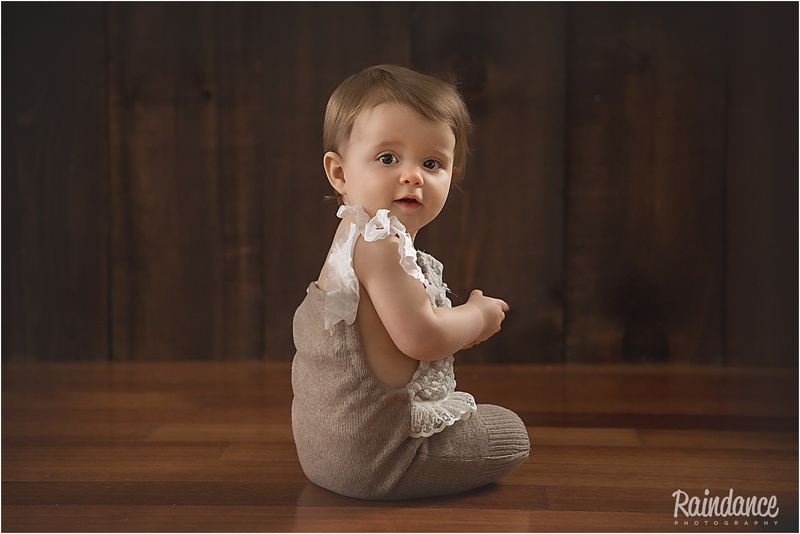 😉 If you have a little one turning 11 or 12 months old in the next month and are just looking for a few simple and beautiful portraits, I have a fabulous promotion going on right now. Click HERE to learn more and snag your session! 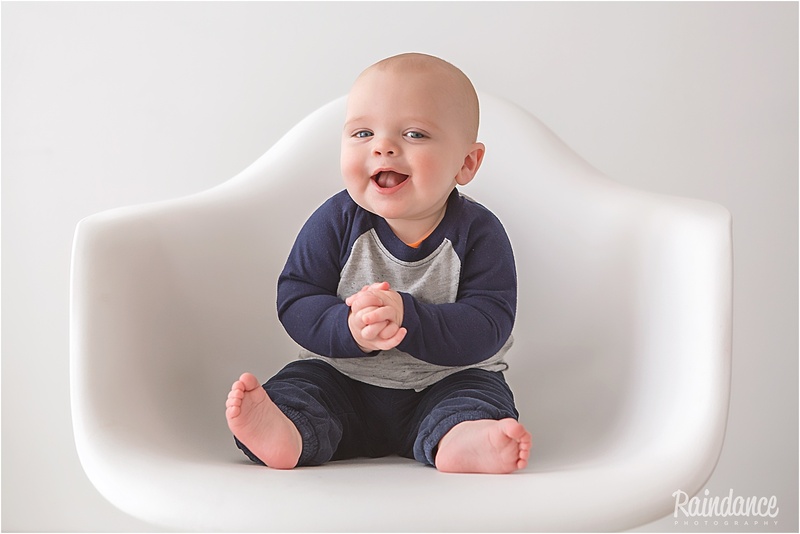 I met this little guy a while back to celebrate his 6 month milestone. 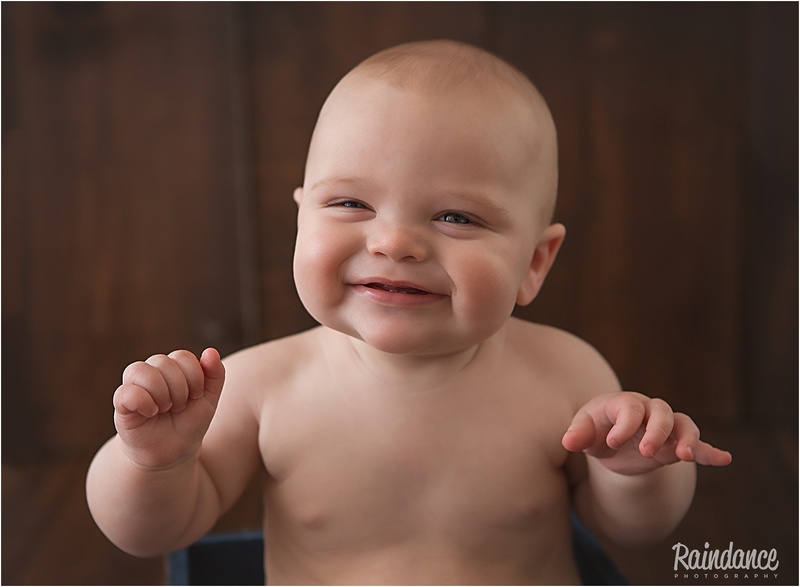 He was SUCH a happy, smiley little guy – every second of his baby session was an absolute pleasure! I have SO many sessions that I loved so much and never shared – I will be sharing many of them over the course of the next little while. 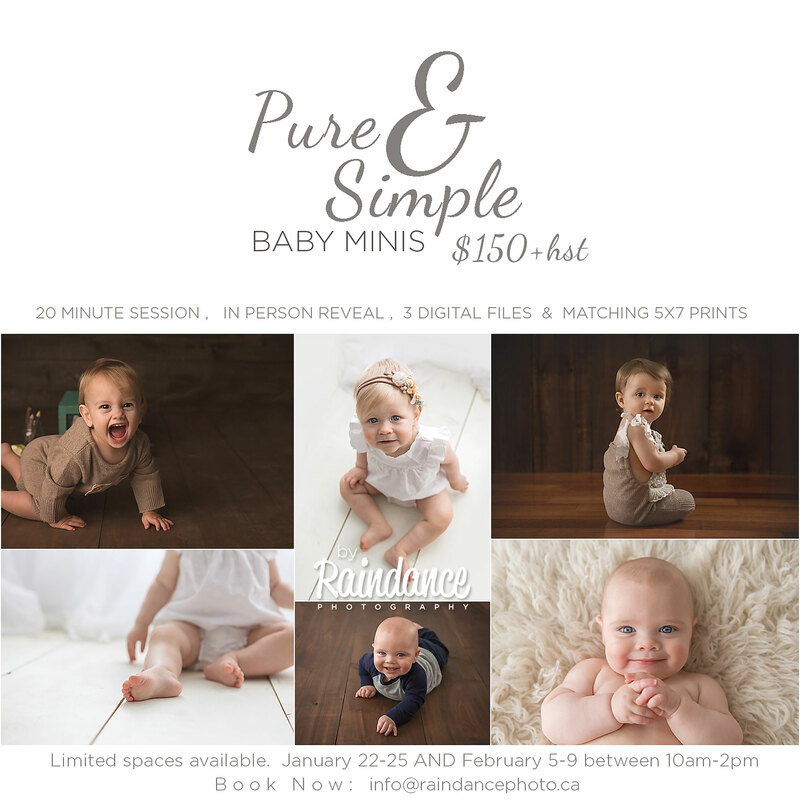 Now booking timeslots for our 7th Annual Pure & Simple Baby Minis for select dates in January and February, 2018. 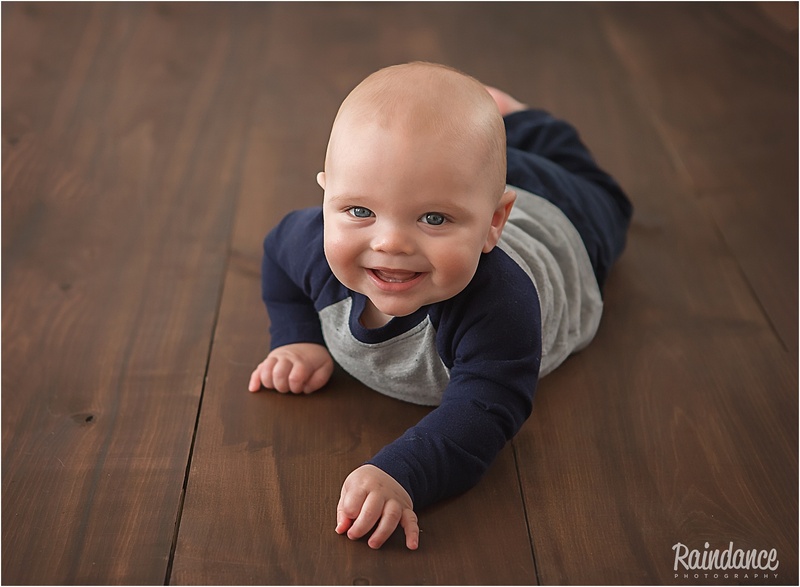 Pure & Simple Baby Minis are for babies 6-12 months of age, to capture this precious and incredibly fleeting time in their lives forever in a photograph. You choose which dates work best for you, and which set you prefer (white or dark wood). Once timeslots are filled, the form will close.